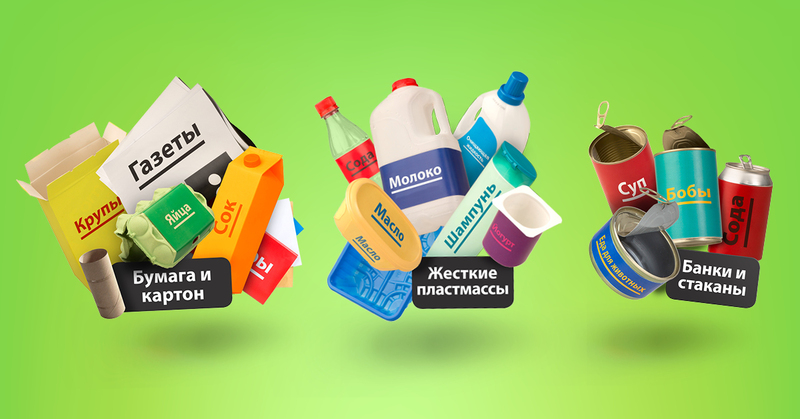 Recycling List Ireland has launched multiple language variations of the new household recyling list, featuring Polish, Russian and Chinese translations. 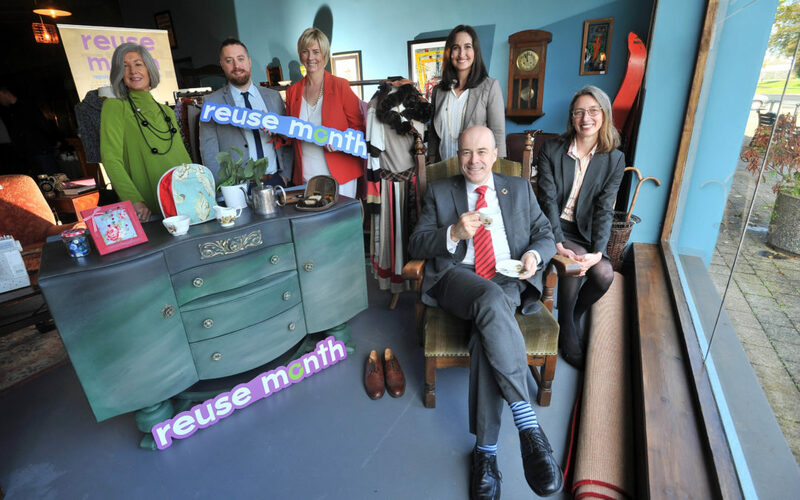 This initiative was devised to support our aim of informing as many members of the Irish population as possible about the new regulations on recycling in Ireland. The 2016 census found that the number of people with dual nationality in Ireland had almost doubled on the 2011 figure, increasing to 104,784. 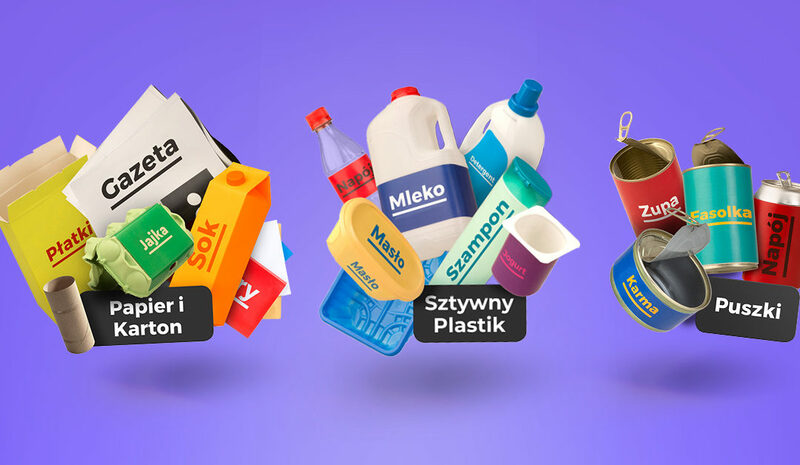 Over 612,000 people stated that they spoke a language other than English at home, with Polish having the highest number of native speakers in the country. 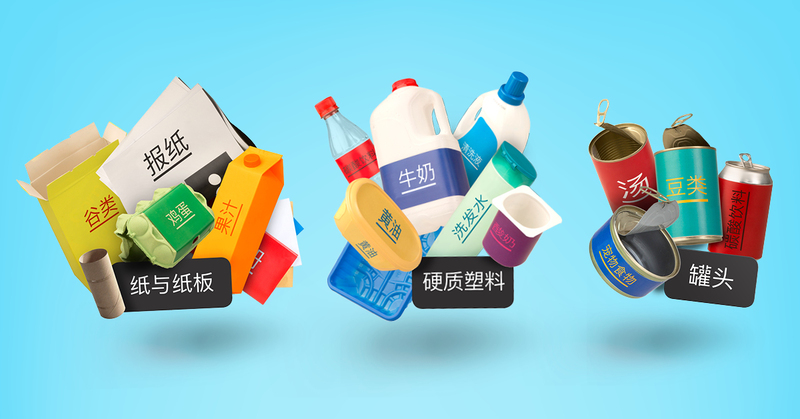 Recycling List Ireland was established to keep up with international standards in recycling, promoting a clear list of materials that are allowed in the household recycling bin. 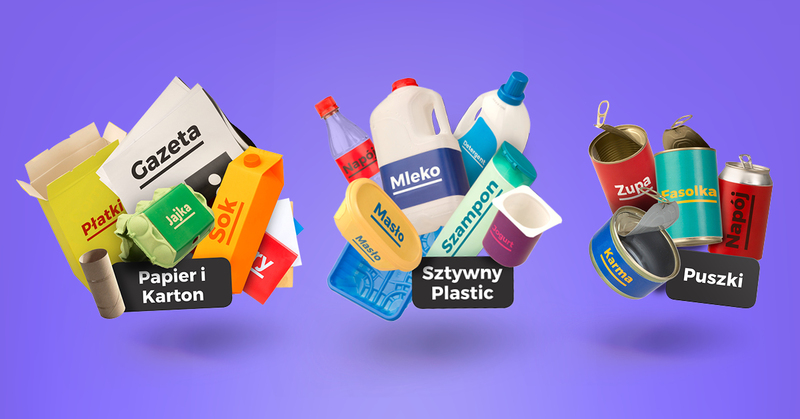 This downloadable, printable list will now be available in Polish, Russian and Chinese translations, ensuring every household in Ireland will be able to implement the new recycling regulations in their own homes.